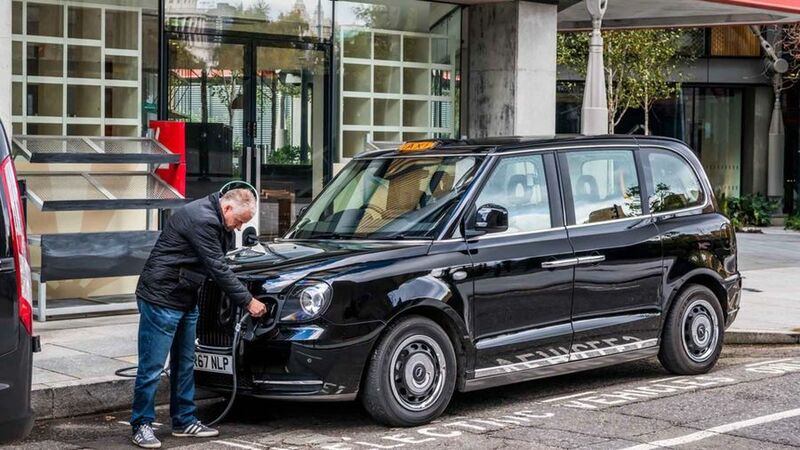 LEVC (London EV Company)’s new TX electric taxi is now fully certified to carry fare-paying passengers in London. 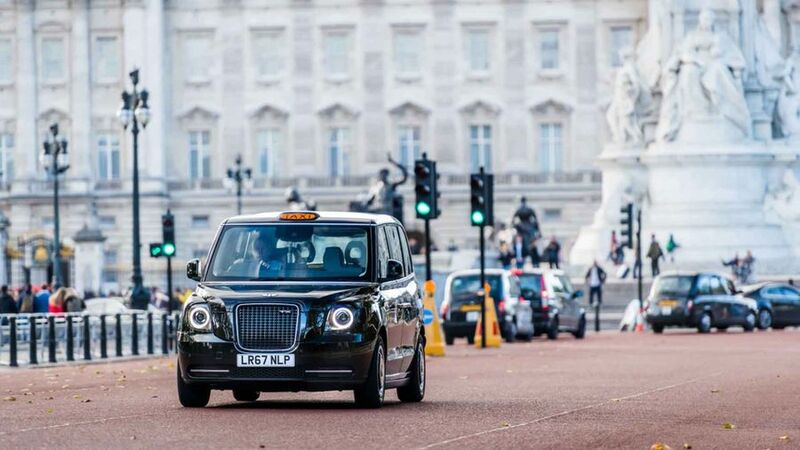 Electric black taxis will now be seen on the roads of London in a bid to improve air quality. Transport for London - the capital's transport authority - has set a deadline of January 2018 for all newly-licenced taxis to be either electric or hybrid, and it is expected that more than 9,000 electric taxis will be on London’s roads by 2021. The new electric TX taxi from the London Electric Vehicle Company (LEVC) picked up its first paying fares on December 5. It can travel 80miles on a single battery charge, and also has a 1.5-litre petrol generator, which can extend its range up to 400 miles. Unlike a hybrid car, the petrol engine charges the battery, rather than driving the wheels. 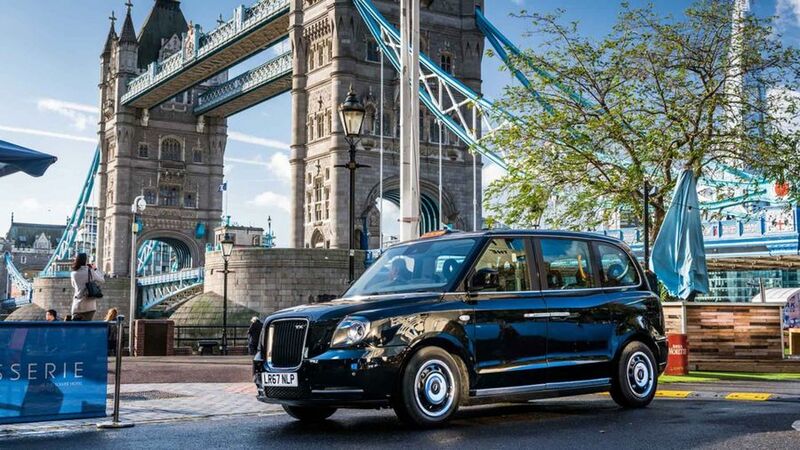 The TX cabs cost £55,599, compared with the £45,000 of the newest petrol equivalent, but LEVC says it will save drivers around £100 a week on fuel. 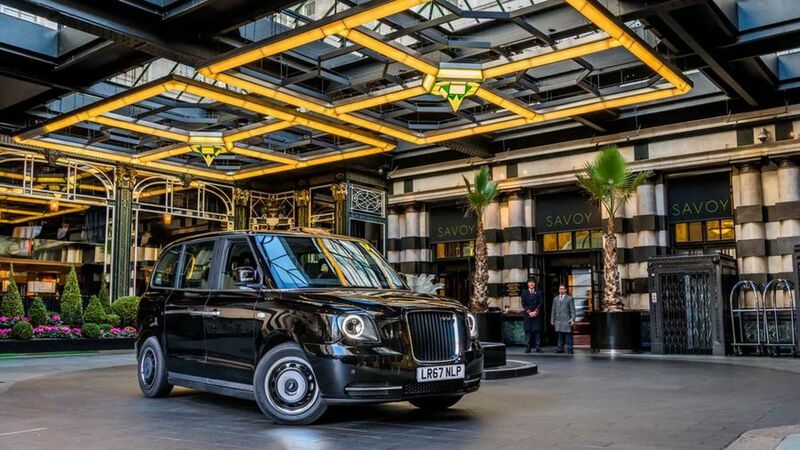 Inside the taxis, there’s room for six, all are wheelchair accessible, there’s air-conditioning, phone and laptop charging, wifi, contactless card machines, and a large panoramic roof. LEVC is a subsidiary of Geely, which also owns Volvo. And looking at the interior of the TX, you can see the Volvo design influence. The TX also comes with a filtration system which removes harmful gases from incoming air. And inside, an air quality sensor automatically closes the external air intake if it detects increased levels of pollution in the outside air. LEVC plans to deliver TX models in Europe later in 2018, and then further afield. The order books for the electric TX opened on August 1, 2017 and LEVC says there has been thousands of people interested so far. Those that have already placed orders will be receiving their vehicles over the coming month. There are concerns however that there simply aren’t enough charge points in the capital (or elsewhere) to be able to keep electric cabs going currently. TfL plans to install 75 rapid charging stations in London by the end of the year, and 300 by 2020. These can charge vehicles in just 30 minutes.